Entering into the Indian market may be a complicated process for foreign businesses owing to cultural and geographical differences. 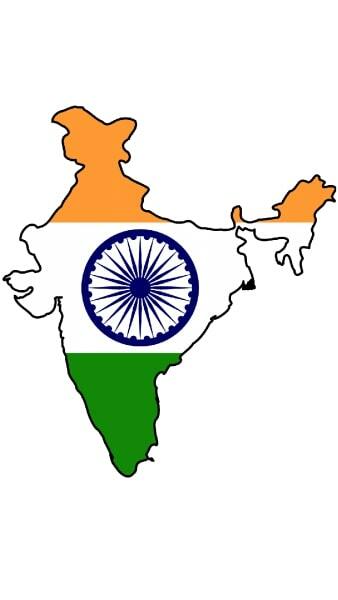 We at CCL help you with end-to-end advisory and consulting to prepare your business viability for entry into India. 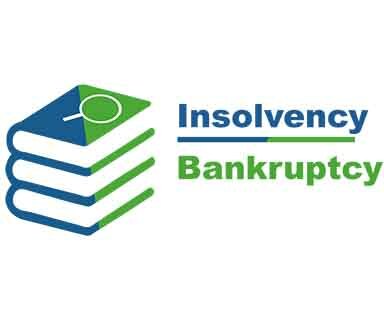 CCL is assisting its clients in all the areas under the Insolvency and Bankruptcy Code 2016. 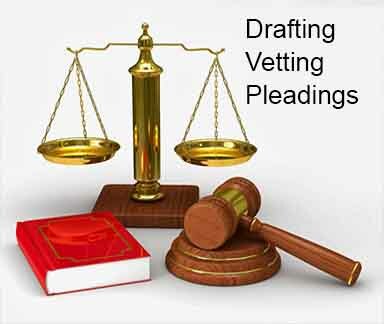 With detailed expertise and understanding in this business arena, we are readily involved in offering Drafting, Vetting & Pleadings services. Once we undertake any company, we see the compliance throughout the calendar be it Corporate Law, Taxation, Accounting, Auditing and Assurance Services. 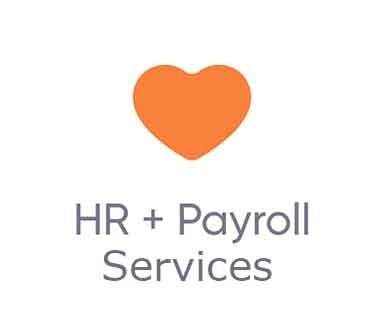 We provide complete customized services with respect to Payroll including labour law compliances and hiring assistance wherever required. 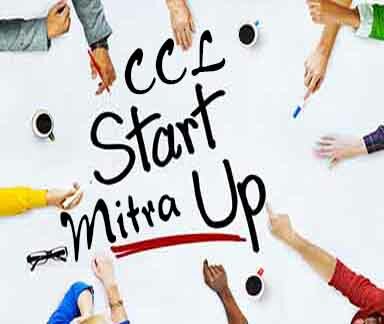 We at CCL help all Startups in their struggles to uplift their economical condition by getting infused working capital from VC, Bankers, Crowd Funding Etc. CCL's Asset management practice provides guidance in such areas as market reporting, operations, HR, regulation, restructuring, and risk management and we offer a range of services to superannuation funds, life offices, employers and fund trustees.Wealth management is a high-level professional service that combines financial and investment advice, accounting and tax services, and legal or estate planning for one set fee. Governments Companies face many complex issues including the Public Services that they offer and they are constantly challenged to deliver public services in the most efficient way. We at CCL solve complex compliance issues and deliver tailored solutions. The general government sector is subdivided into four subsectors: central government, state government, local government, and social security funds. CCL's Industrial manufacturing practice that we offer includes consultancy in the niche areas budgeting, resource allocation, revenue growth, increasing profit margins, inventory, costs, investment trends, product lifecycle management solutions, customer relationship management, sales and operations, integrated business planning, and service-oriented services. Pharma Industry in India encompasses a lot of industrial licenses that they require to get operations. 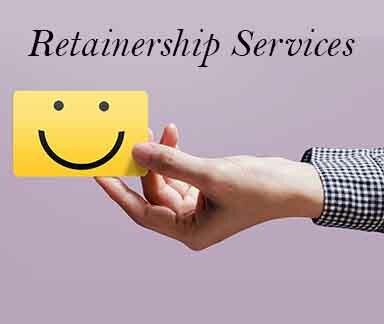 We at CCL offer them services that help them in the smooth running of the business and let them enjoy an important position in the global pharmaceuticals industry. We Offer Consultancy on Healthcare Consulting Services Health Information Management, Pharmaceutical Outsourcing, Medical Animation, Clinical Services and Healthcare Analytics. Private equity typically refers to investment funds organized as limited partnerships that are not publicly traded and whose investors are typically large institutional investors, university endowments, or wealthy individuals. 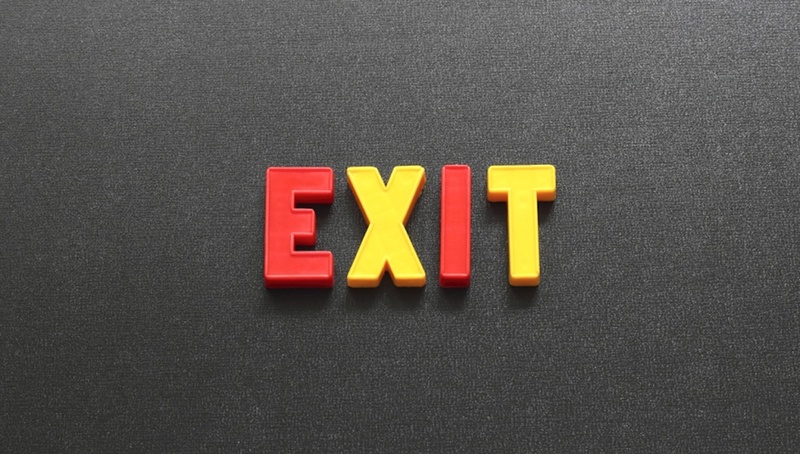 Private equity firms are known for their extensive use of debt financing to purchase companies, which they restructure and attempt to resell for a higher value. We at CCL understand its significance and offer customized services on the Industry demands. It’s difficult to imagine a successful business that doesn’t rely on technology in some way. This is the reason why we have an in-house team for all our IT Client Companies. 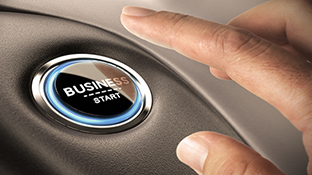 If you want to increase productivity, provide better products and services, track sales and assets, and market effectively, you need the power of business technology. Technology may include planning, design, optimization, operation and control of technological products, processes and services. Logistics involves the movement and transport of materials and products, as well as their storage and packaging. In today’s e-commerce time when all business are coming online, we at CCL offer extensive support to Transportation & Logistics Companies because without it, no e-commerce can sustain. Logistics is generally the detailed organization and implementation of a complex operation. He is an Innovator, Entrepreneur, Success Coach, Sapiosexual, Philanthropist, Chef, Research Enthusiast, Board Mentor and Growth Guru for SMEs. She is recognized as a person with high caliber who keeps herself updated with the new avenues of learning for her and thereby contributes to all. He has been passionate about design and art while growing up with the Internet and naturally took a path according to this passion. Our CCL Human Resources carry very strong sense of obligation to serve our clients who count on us to deliver quality and excellence in everything we do to service them. We always try our level best so that professional expertise reach to all stakeholders so as to make it convenient for business world talk about their challenges and we could come out with viable solution to their hurdles. 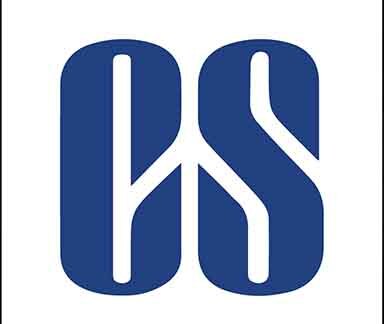 The CCl has in-house Team of Company Secretaries, Chartered Accountants and Advocates. We Bring in the Briliant Service quality and always adhere to the best ethical practices in our offerings. 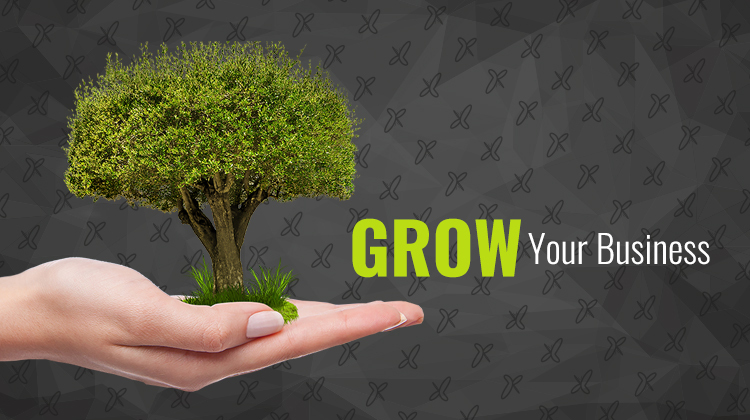 Not Just the Deliverability but we assure that our clients do not have to bear unnecessary expenses. Since its inception, we have been nurturing talented Professionals and Interns who hold the key of the firm’s success. A career with Compliance Calendar LLP can provide you an opportunity to develop your skills while working alongside some of the most experienced and leading Professionals of the country. We welcome you to send your resume in soft copy to careers@compliancecalendar.in and we will revert to you if your profile is shortlisted. Please do not forget to tell us about your education, area of practice and total years of experience. The blogs.compliancecalendar.in grew out of our experience by delivering professional services and process based analytic approach; that is our forte. We emphasize on being up-to-date and help professionals contribute through their articles so as to effectively make use of our knowledge and aim at simplifying legalities and fostering governance; by providing the latest case laws and articles on various important topics/issues. For this, we have constantly tried our level best to make the site useful with the clean layout, easy navigation, and the pleasant visual/virtual experience. Substantively, the site is brilliant comprising of informative and comprehensive knowledge with experts citation of the best constructive views. The Ask.compliancecalendar.in is an initiative of Compliance Calendar LLP to help everyone find answer of their queries who have no idea about legal compliances and intricacies of starting any business or running them successfully without being non-compliant. 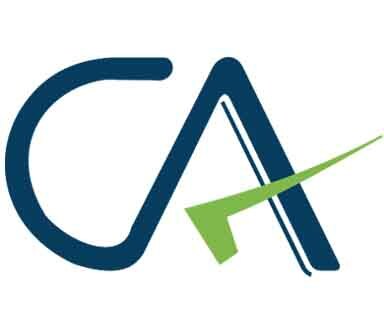 Professionals Like CS/CA/CMA/Adv, Students, Startups, Directors of Companies, Partners of Firms, Proprietor of any small trade or we can say "Just Everyone" who have any query regarding their Practical issues of business on any aspect like Accounting, Taxation, Annual Returns, Funding etc. can freely ask their queries. This site is very user friendly. You will love the way and be surprised to see how hassle free it is to use the site unlike other sites which are way too complex to understand. All that is required here is: Simply register yourself by choosing any of the social media plugin and complete your profile going into Edit Profile Tab. Our doors are open for all, don't hesitate to visit us! Get to know more on CCL’s New CSR Initiative, Leadership Arena, Webinars, Publication, Experts Panel, Interviews of Industry Peers, keep up with our latest news, opportunity to join our Team and find the regional contact person you may need in case you wish to reach us for any suggestion or feedback on our service offerings. The information contained in the CCL site is for general guidance on matters of interest only. The application and impact of laws can vary widely based on the specific facts involved. Given the changing nature of laws, rules and regulations, there may be delays, omissions or inaccuracies.